Reskins of a set of Mk1s into Regional Railways livery,matched to the AP Mk2's for use alongside. 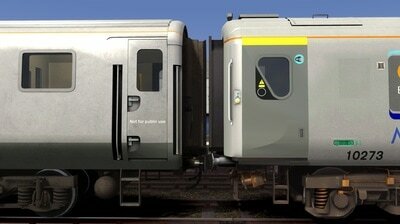 Also includes unbranded versions of each coach. 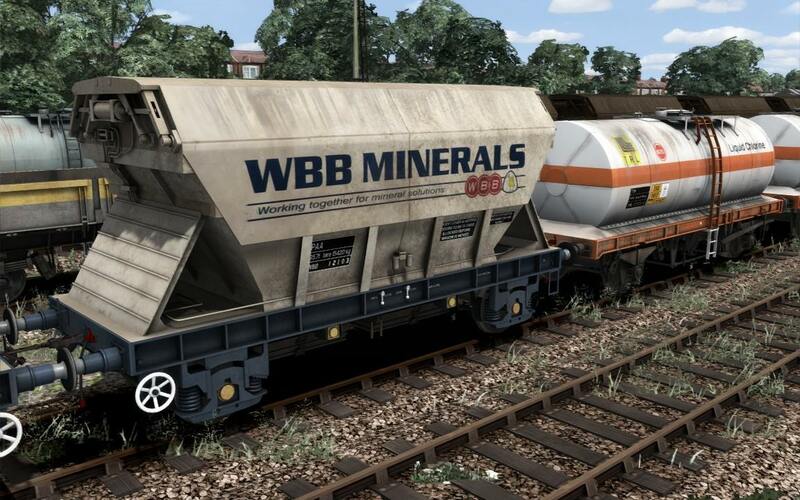 PAA hopper with WBB Minerals branding. 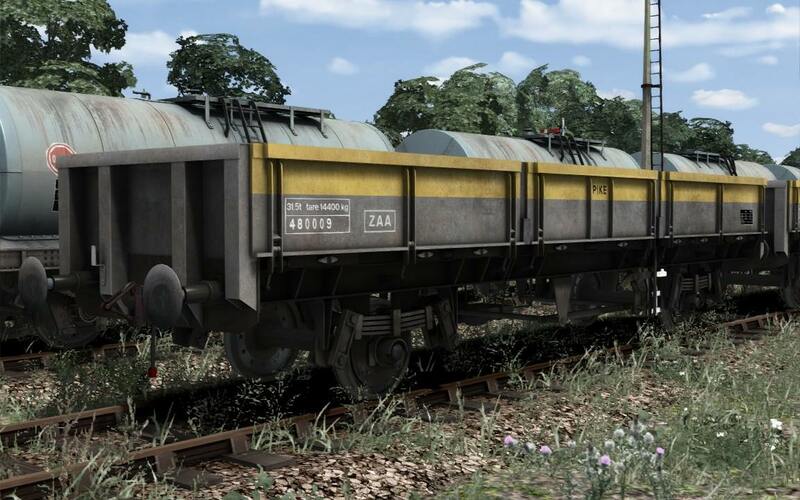 PAB hopper in brown with Anglesey Aluminium logos. 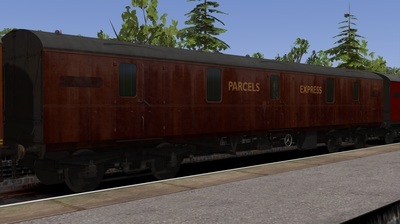 ZAA 'Pike' ex-SPA in red and also in yellow grey engineers livery. 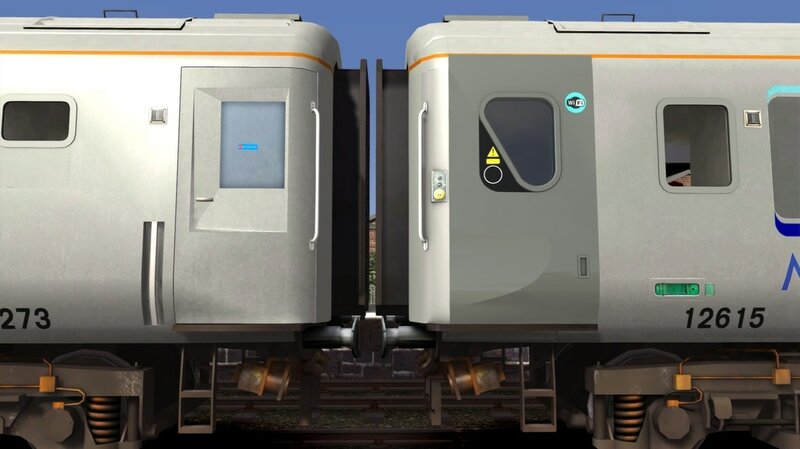 Two versions of the TTA/TTB tank wagon in Associated Octel liveries. 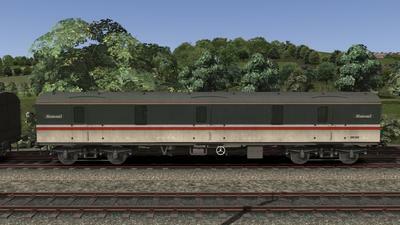 Now upgraded to version 2 this incredible pack now includes 270 reskins. The coaches come in both grey and black roof versions for added variety. The liveries supplied are,BR Blue/Grey,Chocolate and Cream,Blood and Custard,Maroon,Pullman,Rail Charter Services BR Blue/Grey and Southern (along with the WCRC set). See the video for every coach included! 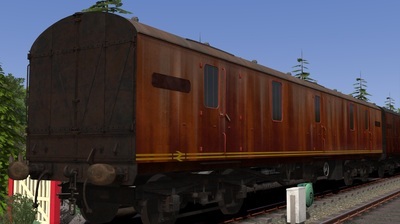 If you own the Coronation Pack off steam you will also get RF and RK (Kitchen Cars). 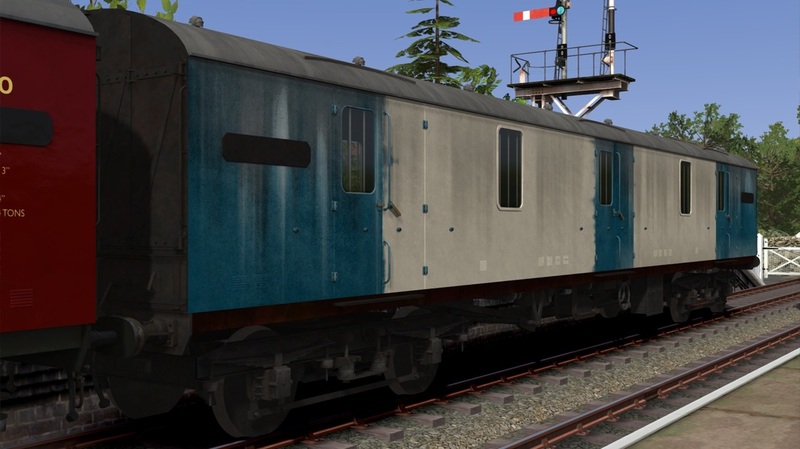 If you own the Bossman Games Black Five (original) you will also gain B1 Bogie versions of the above. 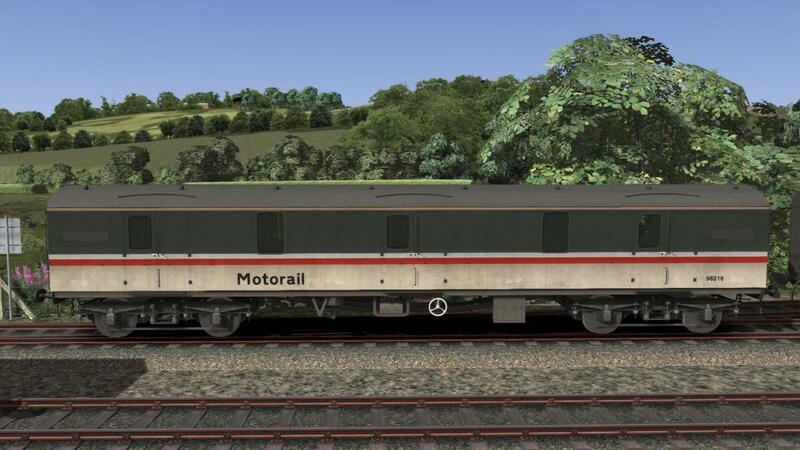 The Royal British Legion Poppy Appeal reskin applied on 82303 to commemorate 100 years since Armistice Day on 11th November 1918. 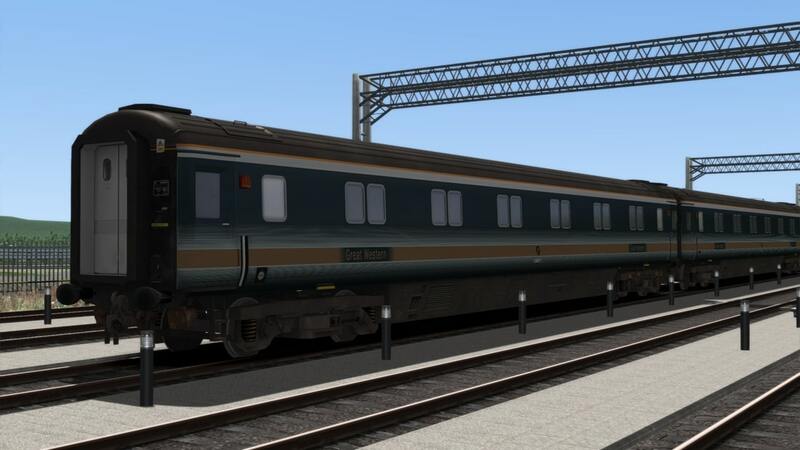 This is a reskin of the EWS Class 67 pack Mk3 Sleeper coach into FGW Green and Gold livery,as seen during the early 2000's on the "Night Riviera" service. 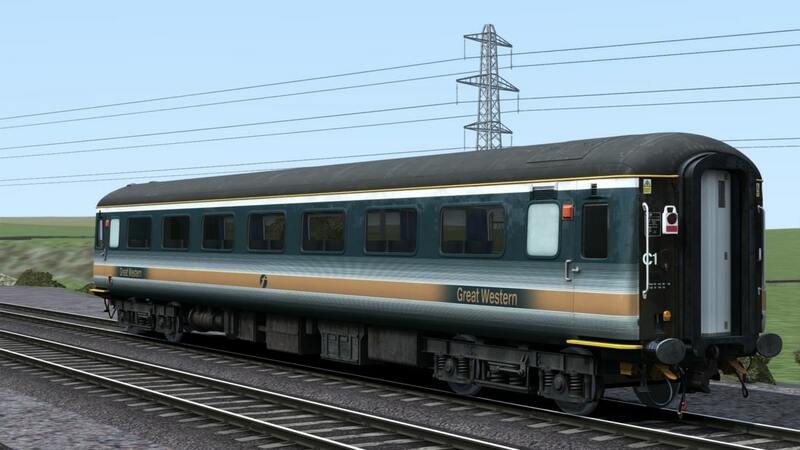 This is a reskin of an FGW (Green and Gold livery) Mk2 FO,re-classified as a TSO as they were seen towards the end of their stint with FGW in the early 2000's. 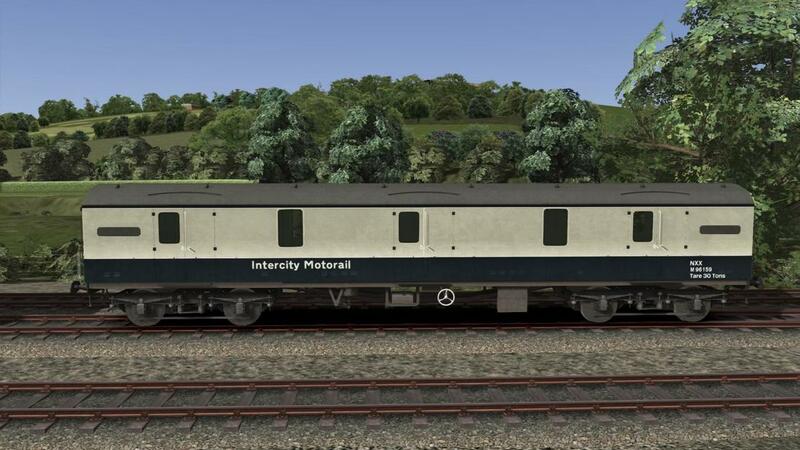 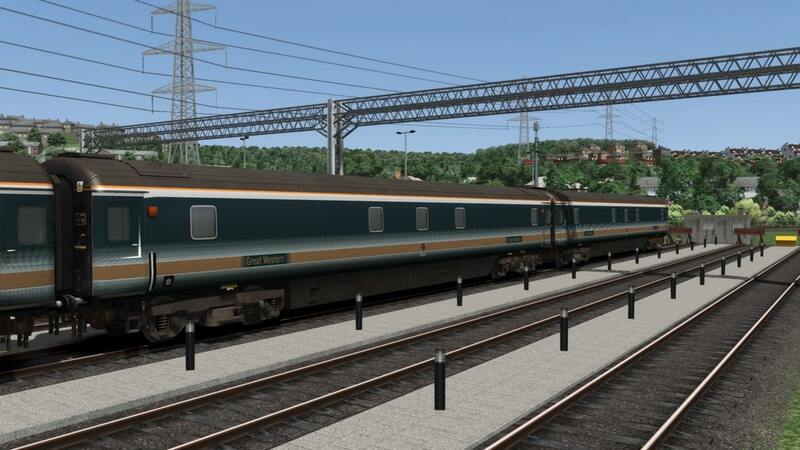 This download contains 3 varieties of InterCity Motorail Coaches and also a scenario which allows you to drive a train including them to Carlisle on 1C11. 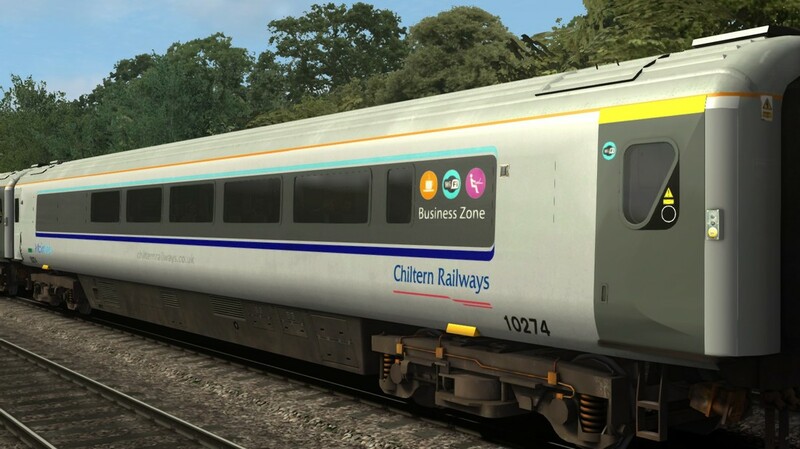 This download contains Chiltern Railways DVT 82302 in it's special Xmas livery,which it entered traffic wearing on 4th December 2017. The pack also includes a Winter version of our 1H62 Birmingham Moor Street-Marylebone scenario,utilising 82302 at the south end. 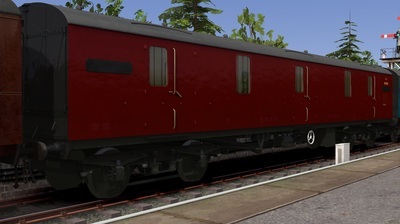 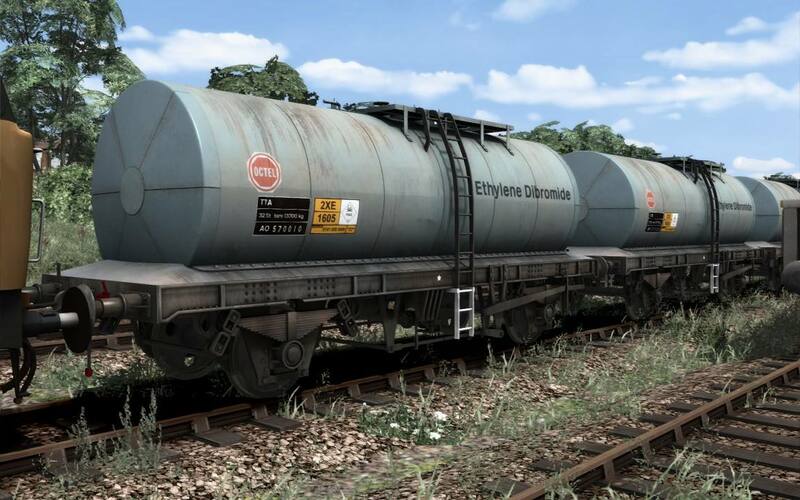 This download contains a full set of mk1's reskinned into BR Maroon aswell as some extra carriages such as a converted BSK into BFK a RMB into a Kitchen Car and a SK into a Kitchen Car. This pack requires the Rivera in the 60's pack, or TS2016 download. ​This download contains the DTG Guv's Reskinned into a range of liveries carried by the GUV's at the Churnet Valley Railway. 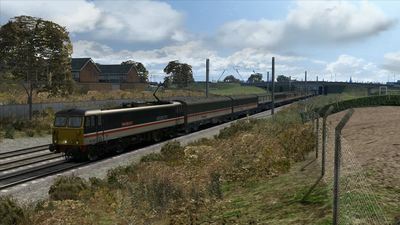 This download contains the Class 82/3 Mk3 DVT as operated by Chiltern Railways on all of their loco-hauled services to and from London Marylebone. 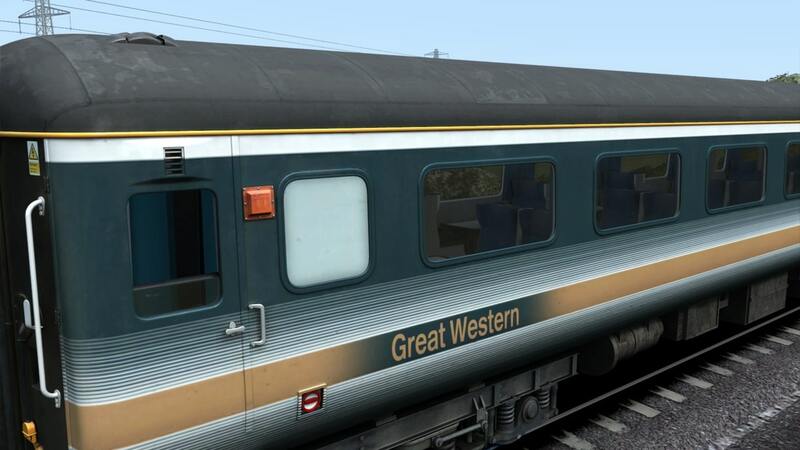 It features custom objects for generator vents in place of the leading luggage doors, new number decals and even some cab window 'No smoking' stickers. 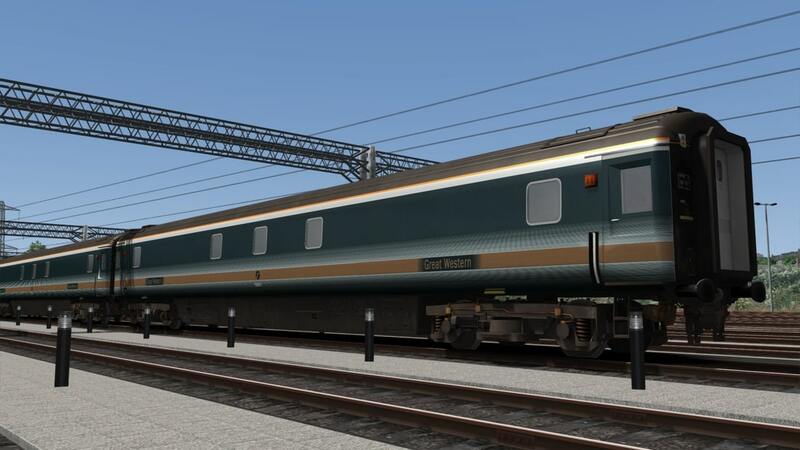 Also included is a custom numbering file with correct examples of the whole fleet. 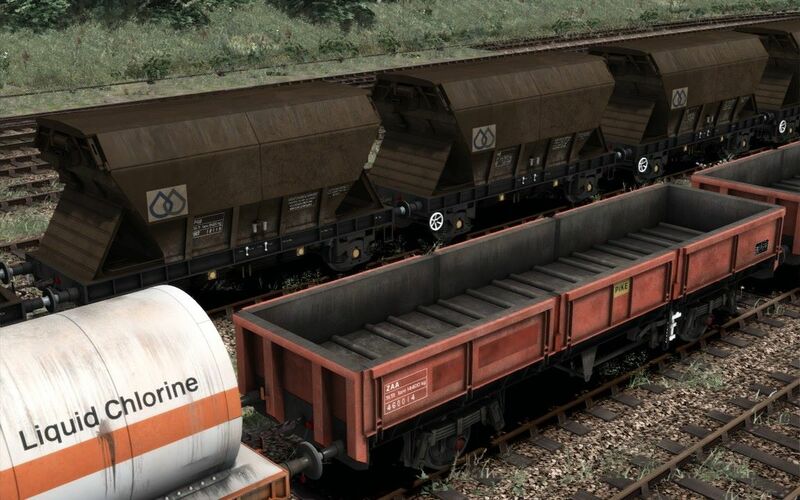 Finally there is a custom script to help support all of these features. 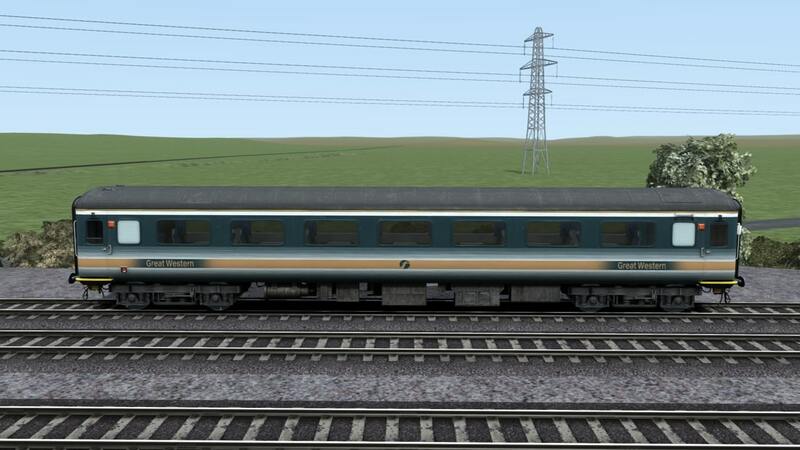 There is a version without a driver for when it is at the rear of a consist. 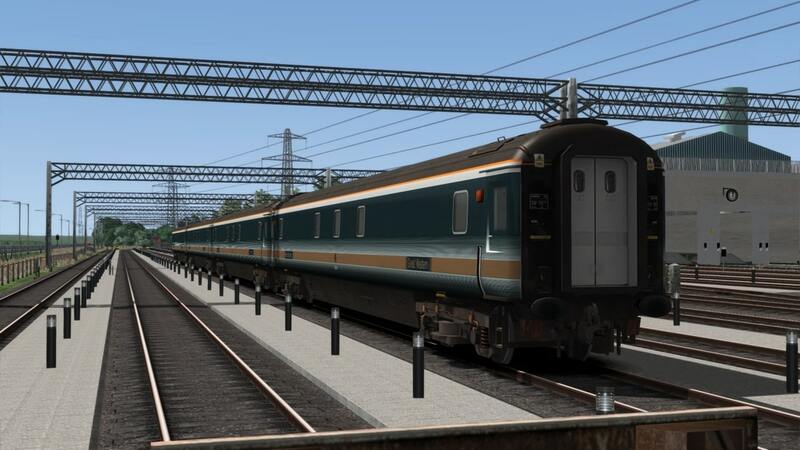 Also includes a bonus scenario for Chiltern Mainline where you take control of 1H62 Birmingham Moor Street - London Marylebone! ​This download contains new blueprint files for the standard Chiltern plug door Mk3 carriages supplied with Just Trains Chiltern Mainline route. 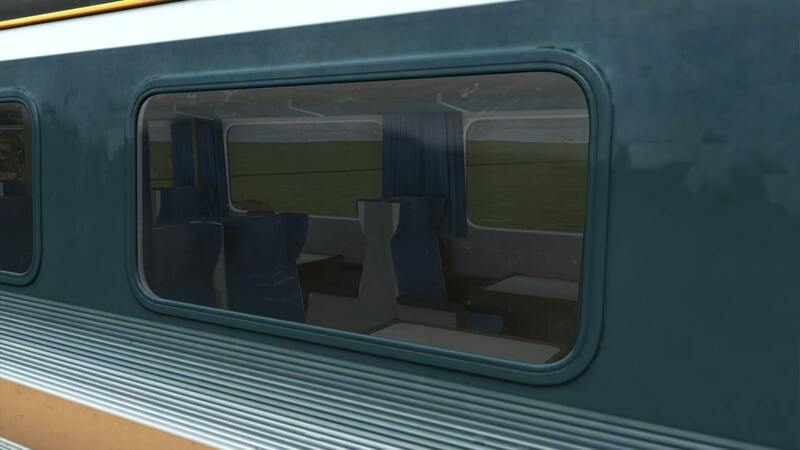 This adds carriage buffer child objects and enhanced audio. 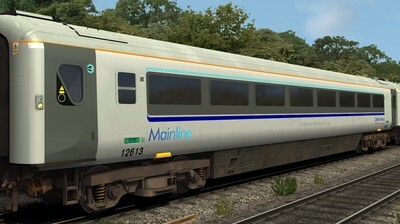 For the enhanced audio Mk3s to work you must have either the Class 43 (MTU)/Mk3 Enhancement Pack or the Class 43 (Valenta)/Mk3 Enhancement Pack available herestore.steampowered.com/app/24083/ For the buffers to be visible on default or enhanced audio Mk3s you also need the West Coast Mainline North route available through Steam.